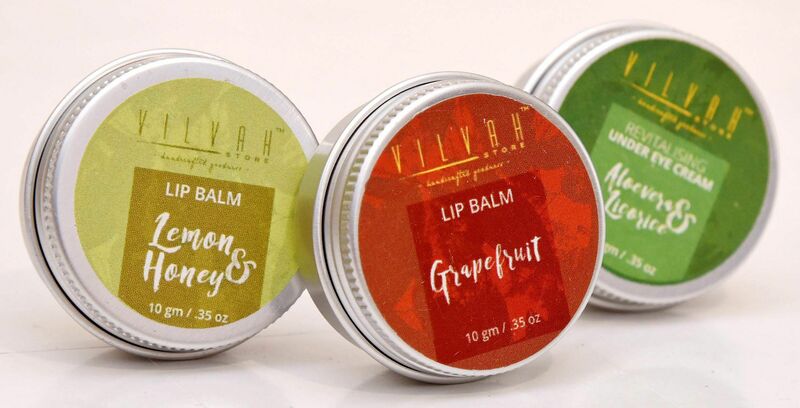 The pursuit of a healthier, sustainable lifestyle is the larger picture behind the founding ideology of organic skincare brand Vilvah. But the launch of Kruthika Kumaran’s label came following an intensely personal experience— the loss of her mother to a complication from a skin-related problem. As a tribute to her mother, this engineer turned entrepreneur created an all natural skin care and organic cosmetic range in 2017. 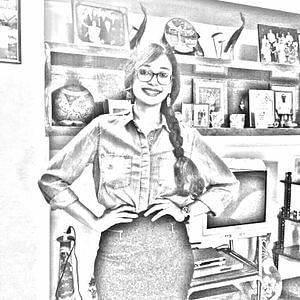 Retailing online until the latter part of 2017, this 32-year-old recently opened a store, taking up a permanent spot at Nava India. 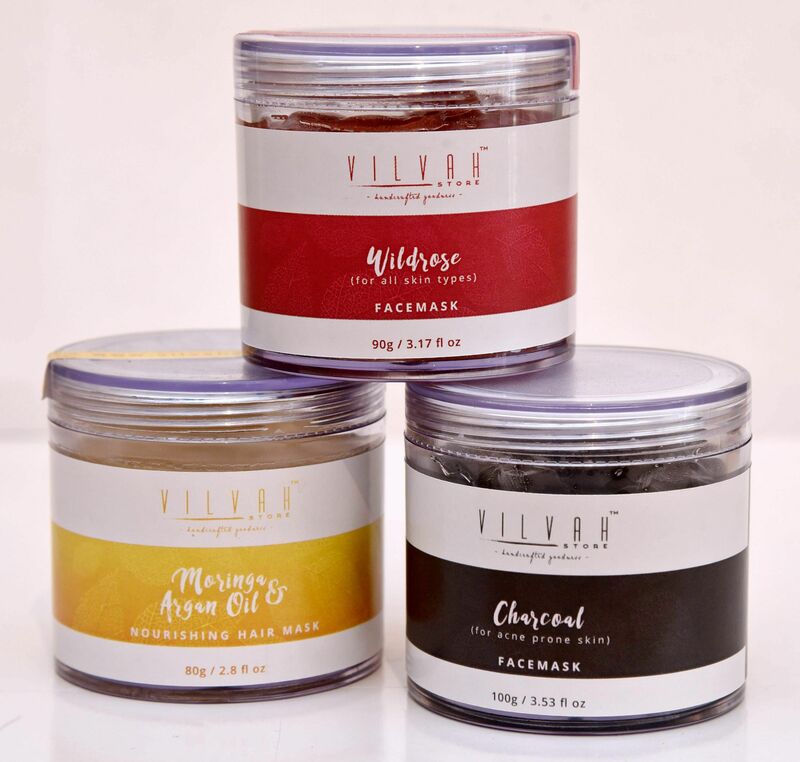 The brand launched with their signature fresh-goat milk soaps before diversifying into a range of shampoos, under eye creams, toners, scrubs and deodorants. “All our soaps are created using cold process method and use goat milk to create the range,” she explains. A complete organic offering, Kiruthika tells us that the goat-milk is sourced fresh from her farm at Gobichettipalyam for every batch of handmade soap. 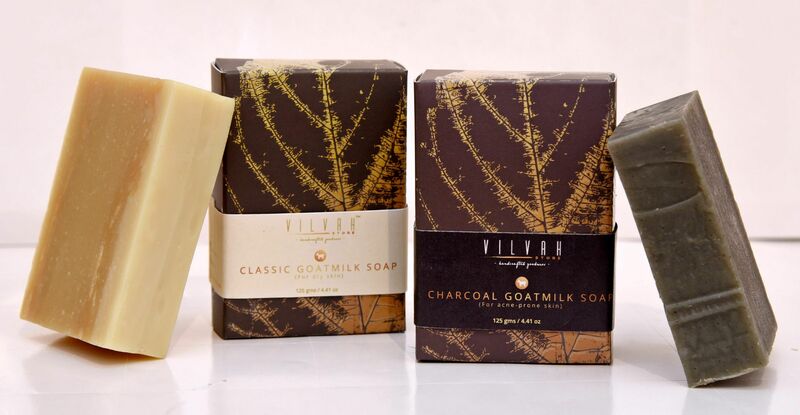 Little wonder as to why their goat milk range is the fastest selling item, with the store currently stocking four variants—rose, charcoal, unscented and classic. Putting almost two months into product research and development, the city-based entrepreneur who completed a course on natural cosmetology from a tutor in Canada, tells us that she collaborates with and sources raw materials from vendors that share a love for a sustainable lifestyle. “The lavender oil is from Kashmir, basil, peppermint, lemongrass oils from Kerala.” While her line of soaps and lipsticks are a ‘signature’, her range of face masks, especially her wild rose face mask, is a customer favourite. “Our natural deodorants orange-cinnamon and rose-vanilla scented have also been well received,” she shares. Attributing the majority of her market to clientele in cities like Chennai, Kruthika, who will be introducing face cream, face washes and soap-free cleansers to her products list, is looking at setting up stores in Chennai and Kochi by the end of the year. Products from Rs 250 onwards.